My wife and I have owned a wonderful home in Eagle-Vail for the past 14 years, but we are considered only “part-timers” because we live here only part of the year (winters and summers) and because we are not Colorado residents. 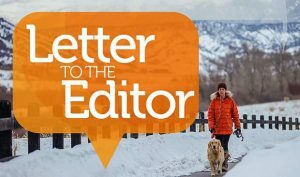 We, and other property owners in the same position, have long gotten used to being treated like second-class citizens by previous Eagle-Vail Property Owners Association boards, which have been consistently unresponsive to legitimate homeowner and neighborhood concerns. Some have even suggested that “part-timers” were being deprived of their voting rights by ballots being mailed out so late that they could not be returned by the stated voting deadline. So, if the current board will treat us “part-timers” as equals with permanent property owners, I say let’s keep them in office and give them the chance to correct past wrongs. They have certainly made a good start in that direction. 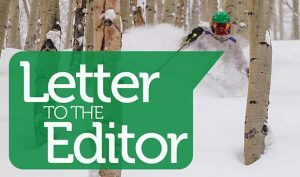 Actually, there is a more important reason for us “part-timers” to support the current board because of its inclination to want to separate Eagle-Vail Property Owners Association business from that of the Metro District. We, as nonresident property owners, have no voting rights when it comes to matters proposed by the Metro District. We are completely disenfranchised, yet our tax and dues dollars were used to fund their expensive studies, proposals and projects, which no one wanted. 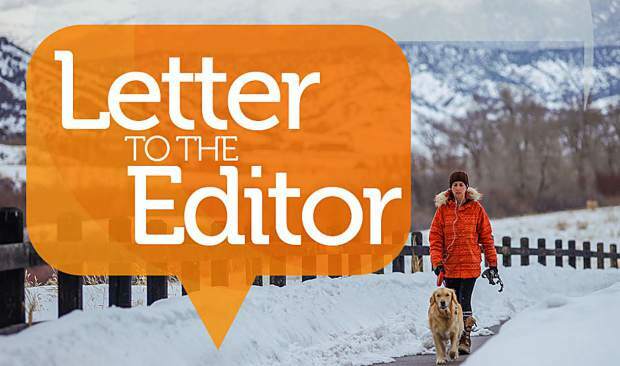 It appears that all of Eagle-Vail problems sooner or later boil down to conflicts between the Eagle-Vail Property Owners Association and the Metro District. Therefore, I am asking the obvious question: Why does Eagle-Vail need a Metro District?